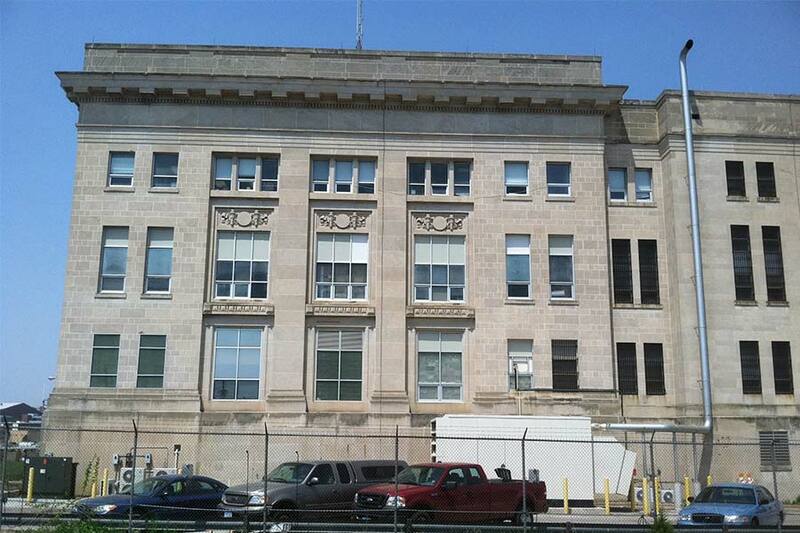 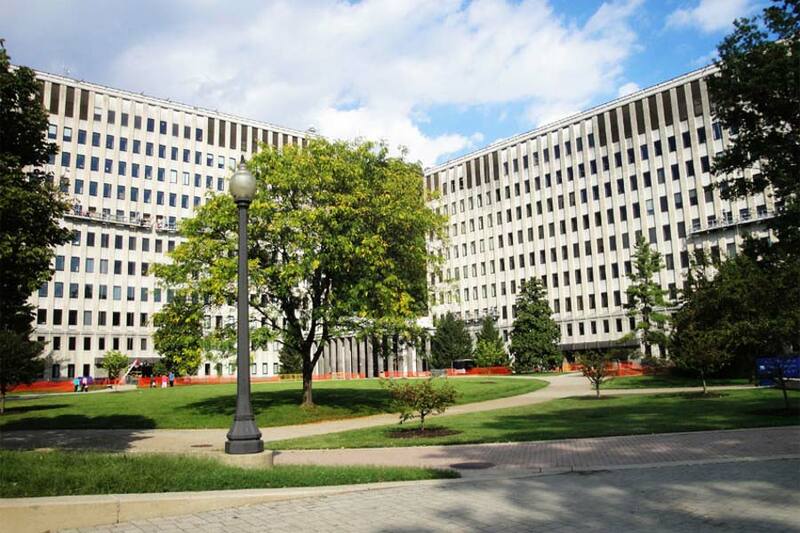 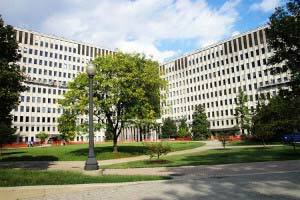 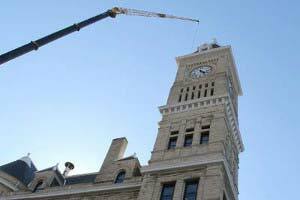 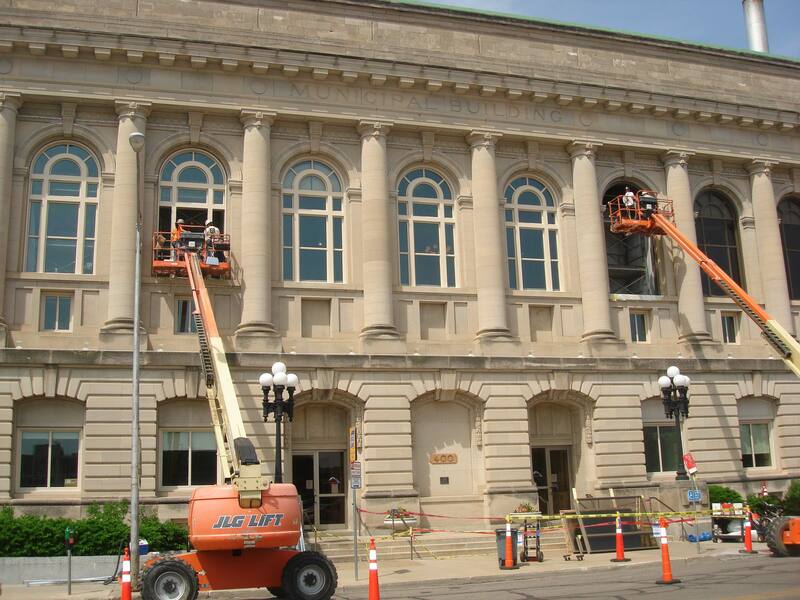 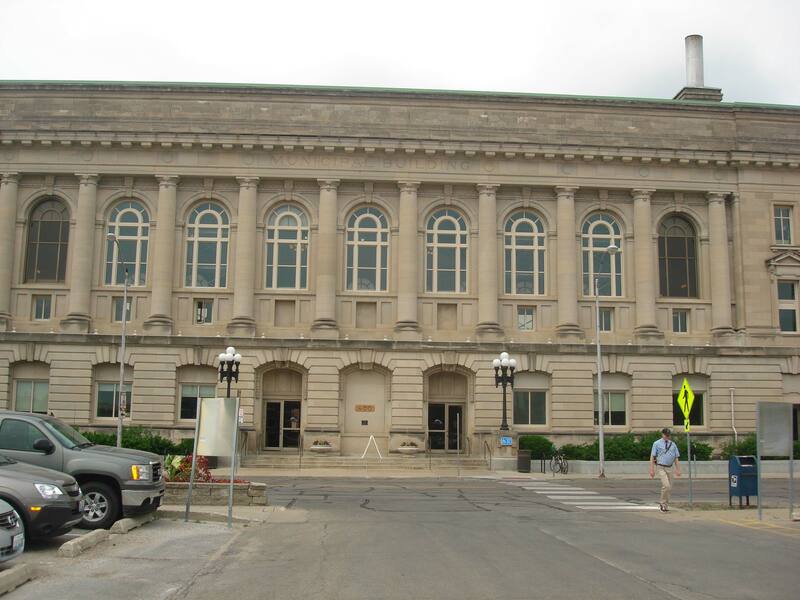 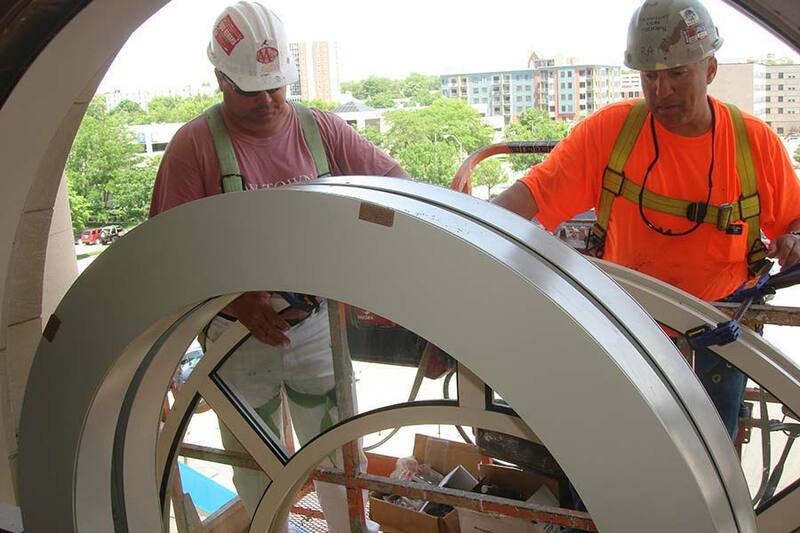 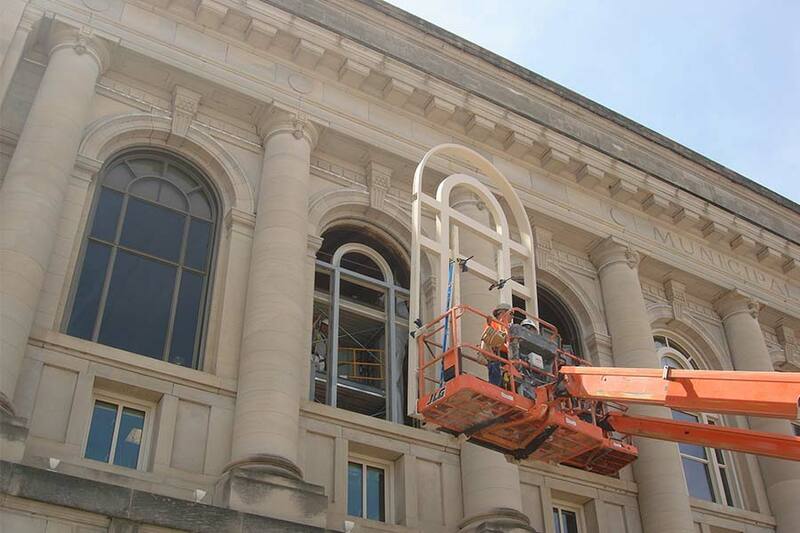 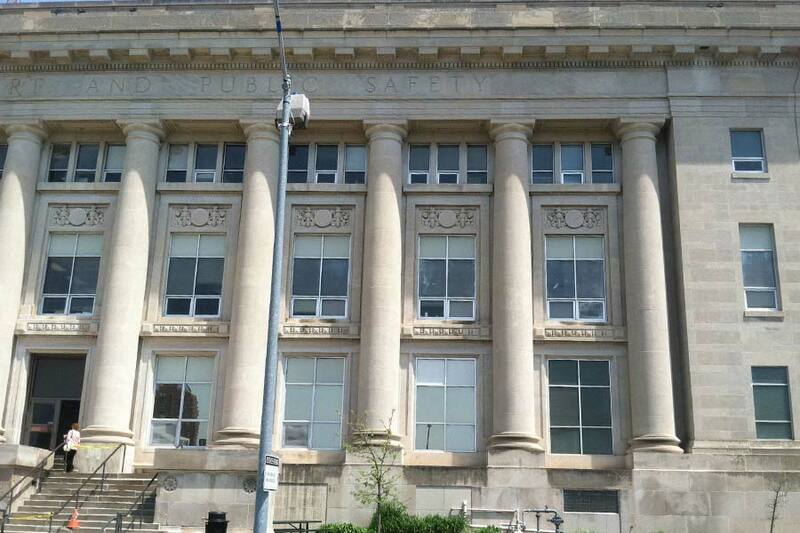 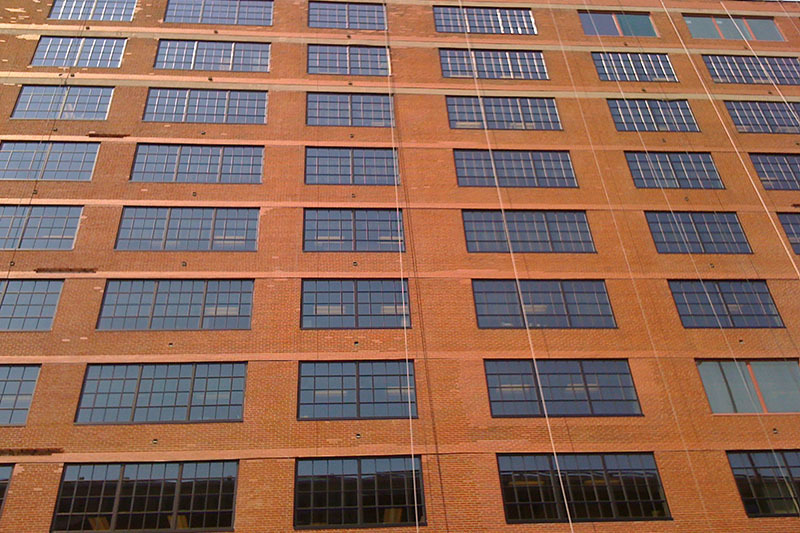 Koch Corporation put in energy efficient windows made by Graham Architectural Products in the Des Moines Iowa Municipal Court and Public Safety Building. 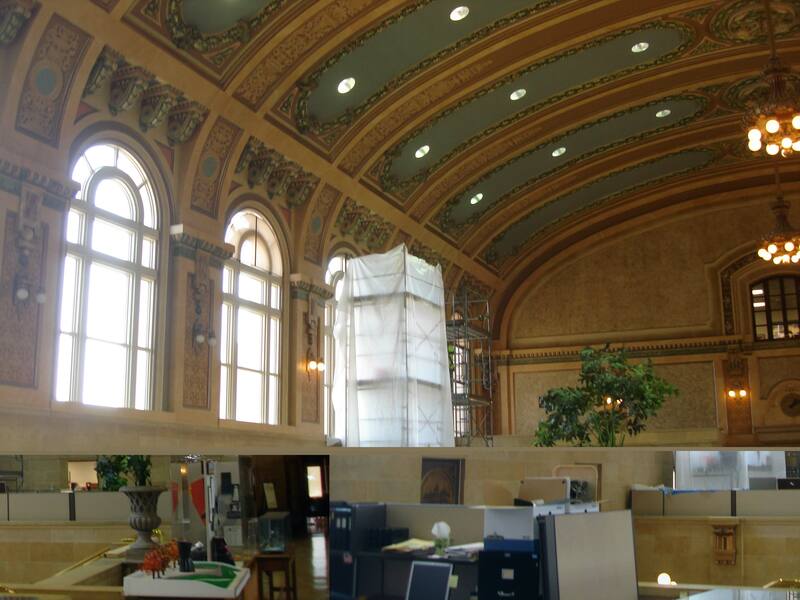 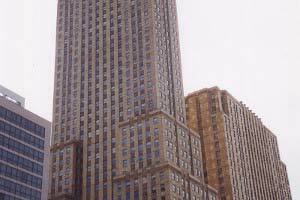 Because this building is of great Historical Significance, the project required a design study to research the history of the windows. 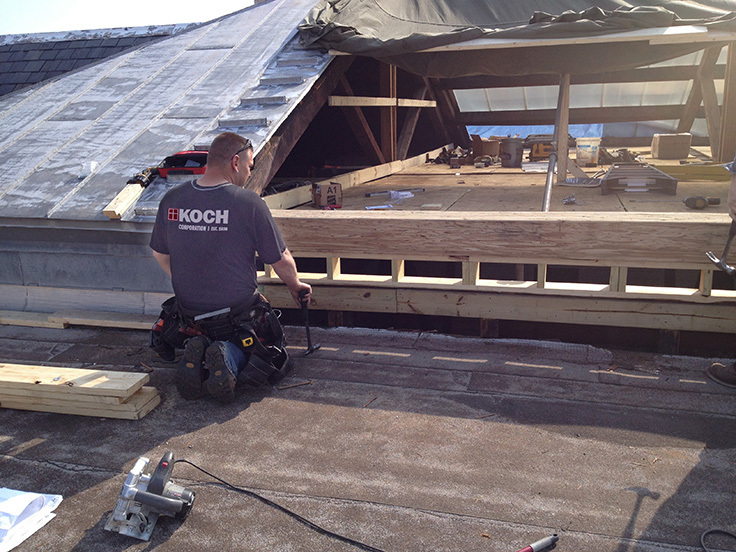 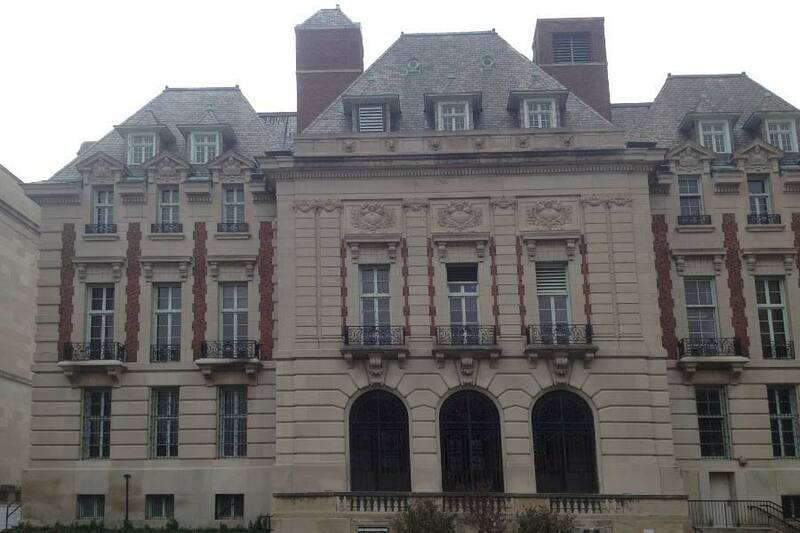 Koch’s own certified team also did the asbestos abatement required because of the age of this building.